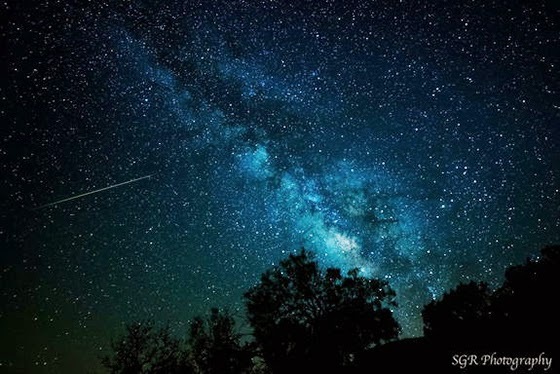 Early Tuesday morning (May 6), just before dawn begins to light up the eastern sky, stargazers have an opportunity to see a meteor shower made up of debris from one of the most famous of comets in history: Halley's Comet. Halley's Comet made its last pass through the inner solar system in 1986 and it's not due back until the summer of 2061. 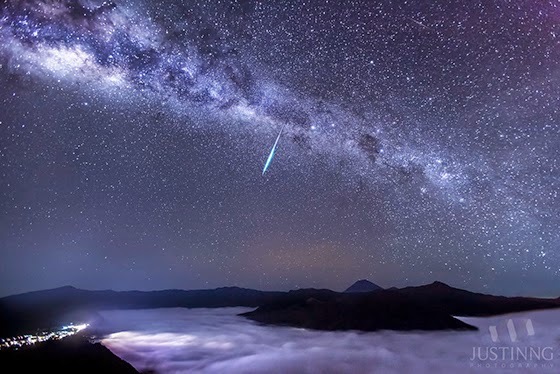 Nonetheless, each time Halley sweeps around the sun, it leaves behind a dusty trail — call it "cosmic litter" — that ends up trailing behind the comet.